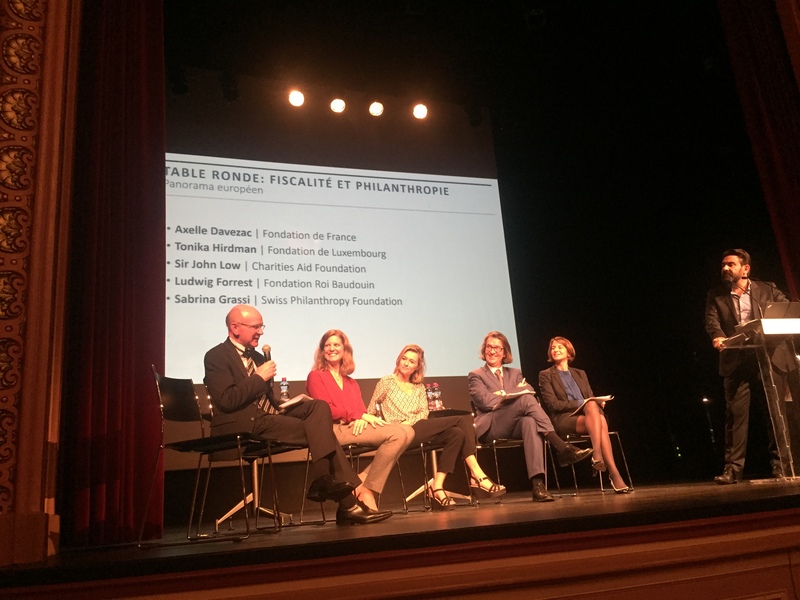 To better understand and relay the tools available for philanthropists were the core objectives of Swiss Philanthropy Foundation through both events organized on October 17th for its presidency of the TGE network. A workshop dedicated to fundraising in Europe was organized, with the participation of more than 18 major institutions in Switzerland active in the fields of culture, education and medical research. A conference dedicated to cross-border philanthropy was then hosted, which gathered more than 150 participants. With recognized experience and reference in Switzerland, Swiss Philanthropy Foundation wished to present the last legal and technical advances for the implementation of cross-border philanthropic activities on this special occasion. Both very inspiring and productive, these two events were a success by the commitment of the present members and its special resonance with the public and the press, in Switzerland and in Europe. The success of the workshop and the public craze for the practical cases associated with the TGE solutions are positive and encouraging indications of the dynamism of European generosity and the philanthropy sector. We thank all the participants for their presence on this occasion, as well as our partners for their support and collaboration. 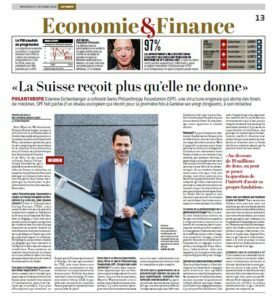 We are glad to place Geneva at the heart of the stakes for philanthropic management and practices in favour of generosity in Switzerland and across Europe. 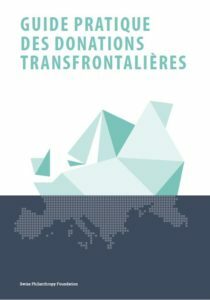 To know more about the cross-border philanthropy through to the TGE network, we invite you to download the Practical guide for cross-border donations. 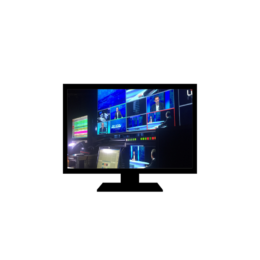 Press: Discover the article of Le Temps dedicated to these events.